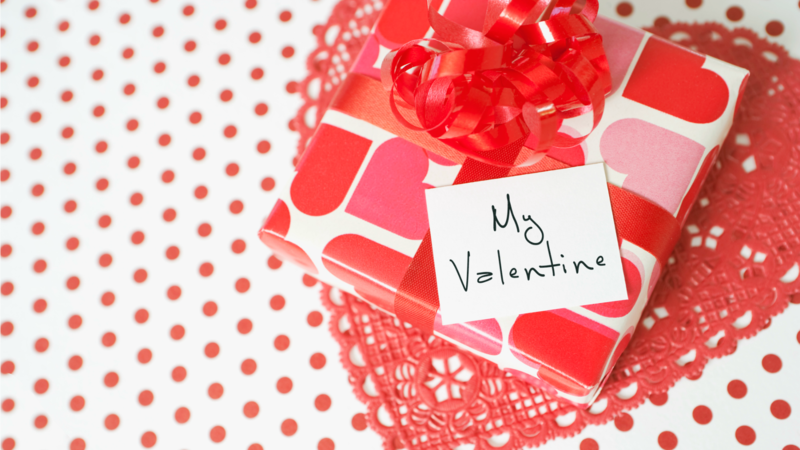 When you’re in a new relationship, Valentine’s Day gifts can be tricky. You want to get something because you’ve got somebody to celebrate with, but you don’t want to go too far and make it seem like you’re in deeper than you actually are. It should be cute and thoughtful but also not too expensive. So many etiquette rules to consider, so few days left to actually buy the damn thing. But fear not — if you’ve got a new boyfriend, we’ve got a few ideas for what to get him. From whiskey subscriptions to the latest video games, these are the gifts guys are looking for. Simple, practical and all under $100, these are gifts that will put a box of chocolates to shame. Although, you can also get a box of chocolates — who doesn’t love candy? Here are our top picks for the not-super-serious (yet) relationship in your life. A version of this article was originally published in January 2016. 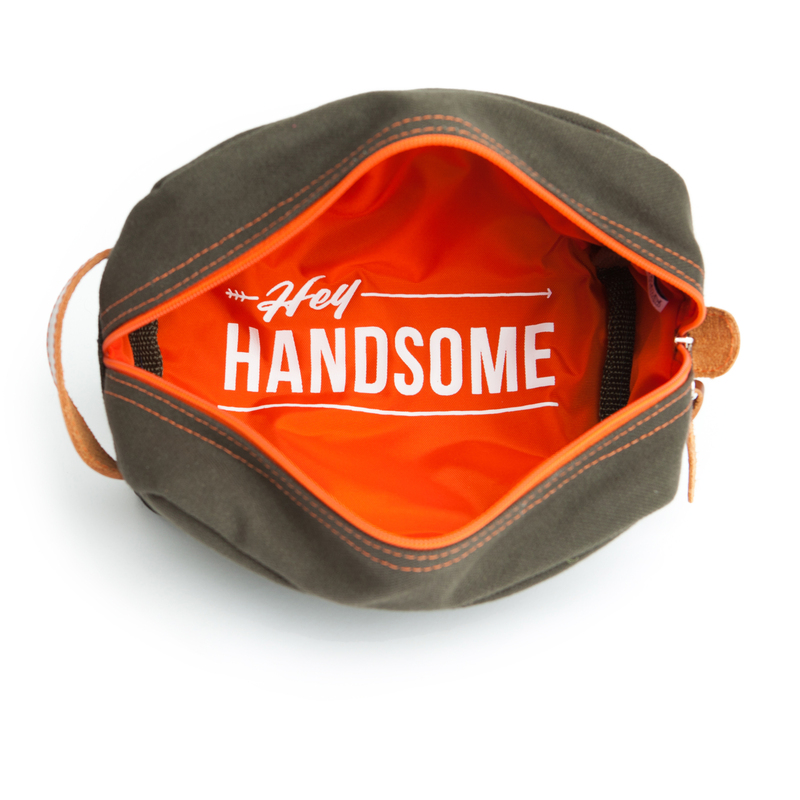 A smart-looking bag on the outside, a flirty place to stash his tools to groom his ‘stache on the inside. Yes, this service bell is cheesy, but isn’t that what Valentine’s Day is all about? Plus, if the relationship is new, you’re obviously all about making out all of the time. 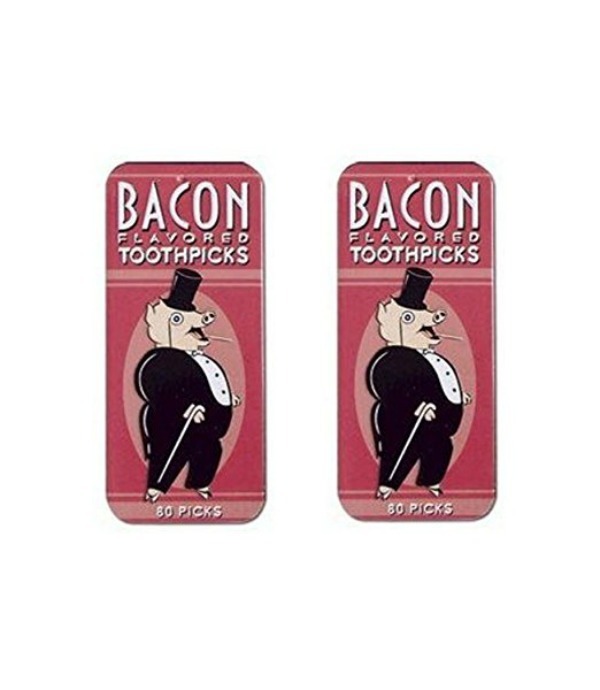 While we’re still on the corny train, bacon flavored toothpicks are hilarious and functional. 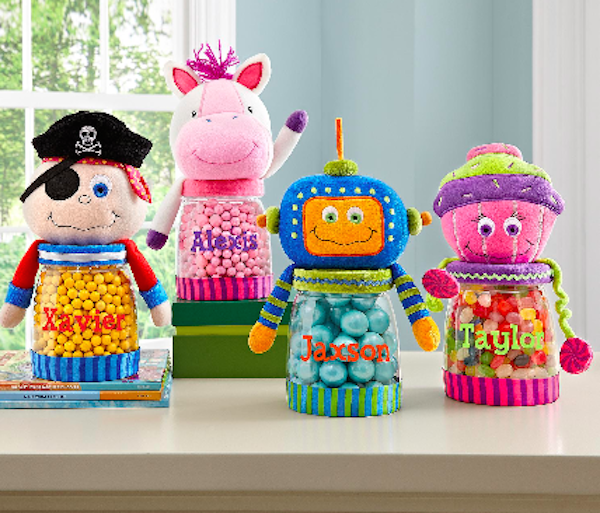 A box of Valentine’s Day chocolate is totally cliché, but an adorable alien, pirate or pig filled with candy from Silly Sweeties Treat Jar will remind them of their childhood and put a smile on their face. No one would ever accuse candy of being too serious, but the fact that you’ve gone that extra step shows that you put some thought into your gift — perfect for a new relationship. 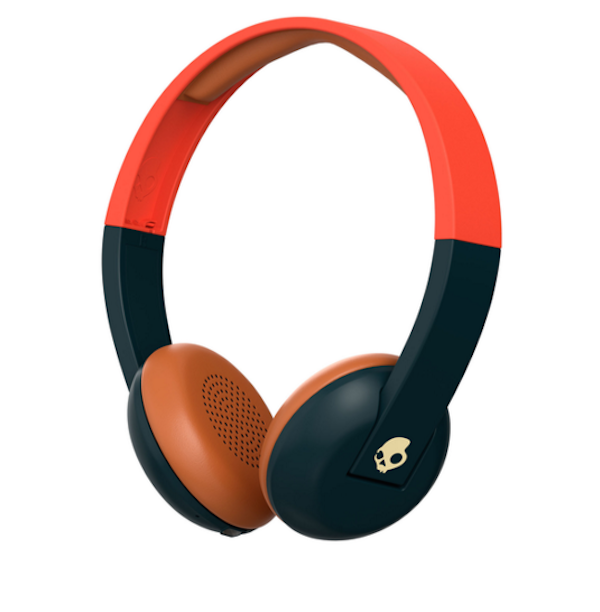 If you find yourself dating a music fan right before the holiday, consider yourself lucky: They are notoriously simple to shop for and, unless you go and temporarily lose your mind and decide to buy something crazy like a guitar (don’t), there are a bazillion gift options that won’t make you both uncomfortable. A good pair of quality headphones is almost always a winner. There’s a good chance you’re still in that we-only-get-out-of-bed-to-pour-more-Champagne phase. 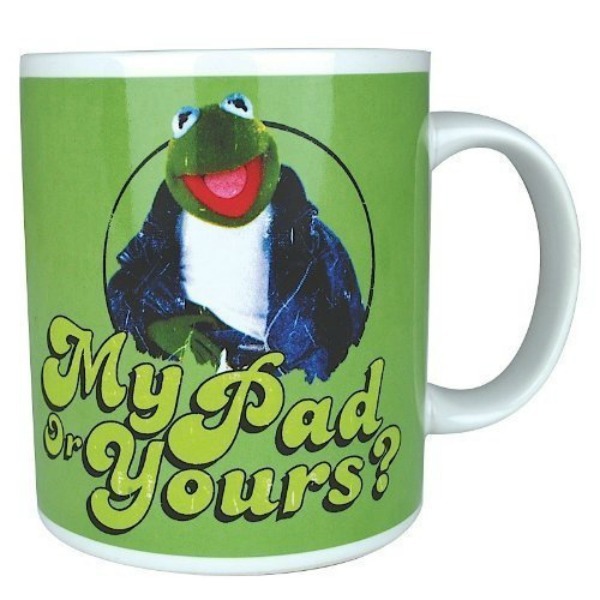 Why not skip to the chase and let them know you’re happy to ravish their body this V-day… after your cup of coffee. If they’re a comics freak and already spending nights at your place, one option to make them feel welcome is to buy these cool-looking superhero pillows and leave one at your house. If you’re so not there yet, no worries — they’ll love the pillows anyway. Here’s what they hear when you buy them a video game: “I like you just the way you are. I’m not trying to change you. I think it’s so cool that you don’t know how to do your own laundry.” Just kidding! But seriously, if you’re looking for a gift that shouts, “Let’s have fun and see where this goes!” you can’t do better. If you both enjoy literature, a great gift option is to purchase two of the same books you’ve both been curious about and make a pact to read them together. Split a bottle of wine or hot cocoa on a cold night and host an intimate one-on-one book club party. The gift of suspense is always welcome in a budding relationship. 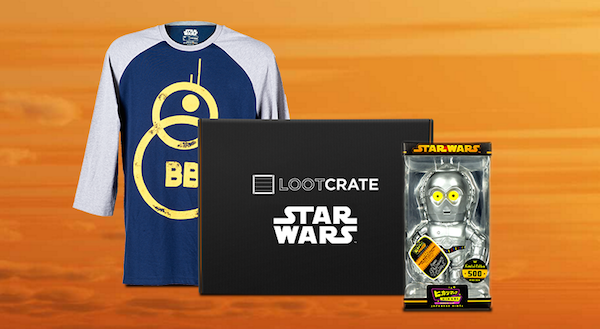 Loot Crate gives you an opportunity to pick from categories like Star Wars, anime, Call of Duty or pets. They’ll curate awesome items for your loot crate (things like T-shirts and books) and your partner will get to enjoy the surprise loot. It would come off as awkward to bring just a bottle of wine to your new partner — seems more like a gift you’d get your aunt for Christmas. 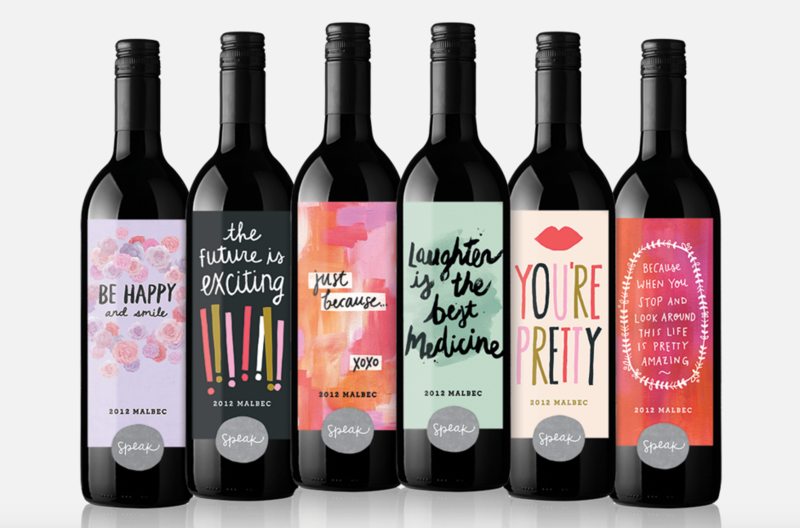 But Speak Wines are more special than your ordinary cabernet because they combine a quality bottle of Argentinian wine with adorable and totally new-romance appropriate messages on their labels. A bottle that reads “Just because xoxo” is sweet, but not creepy. If your partner is a fan of whiskey, rum or gin, Flaviar delivers a tasting box of three fine spirits per month for a minimum of two months. This gift gives you the perfect excuse to experiment with various libations, as well. A win-win.